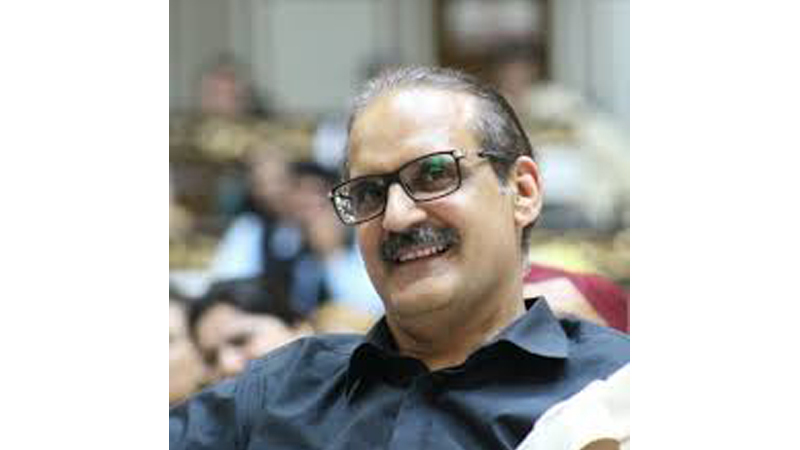 Minister for National Health Services Aamer Mehmood Kiani Tuesday inaugurated the newly installed CT scan machine at the NIRM in order to provide the best possible medical and diagnostic facilities to the patients. During a visit to the institute, the minister applauded the steps and initiatives taken by NIRM for providing expensive medical tests and diagnostic facilities like CT Scanand MRI free of cost to the poor and the disabled patients. He visited the entire hospital, wards and various departments and appreciated the management for providing excellent healthcare facilities to the patents coming from all around the country. The minister desired to convert NIR Minto a state-of-the-art hospital by expanding its infrastructure and installing new medical and diagnostic equipment by replacing the obsolete ones. He also visited the orthotic and prosthetic workshop of the institute and admired the activities and work being carried out there for the welfare of disabled and handicapped patients.After that, the minster had a round of physiotherapy indoor gym and praised the environment and facilities available for the rehabilitation of the disabled. Speaking on the occasion, the minister said in line with the vision of Prime Minister Imran Khan, health facilities are being improved to provide quality healthcare to the people. “We are making utmost efforts to bring improvement in the health sector.We will remove all obstacles in the way of provision of quality healthcare to the masses. People will soon see visible improvement in quality of care at government hospitals. Federal government is going to include 30 million families in the ambit of health card during next year,” he said While visiting the operation theater, the minister issued directions for revamping and up-gradation of the facility on emergency basis.